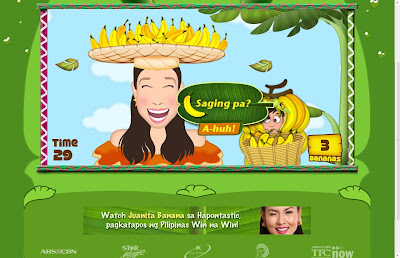 Have you played Juanita Banana? 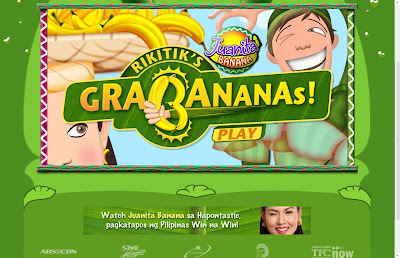 It is an online flash game related to ABS-CBN Hapontastic show after Win na Win entitled Juanita Banana. I haven’t watched the show but I play the Flash game online, a cool and wacky flash game. 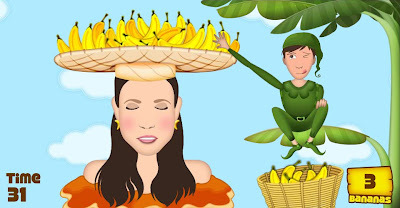 The game logic is very easy you will be given a 40 seconds to get more bananas from Juanita by using your mouse without getting caught. 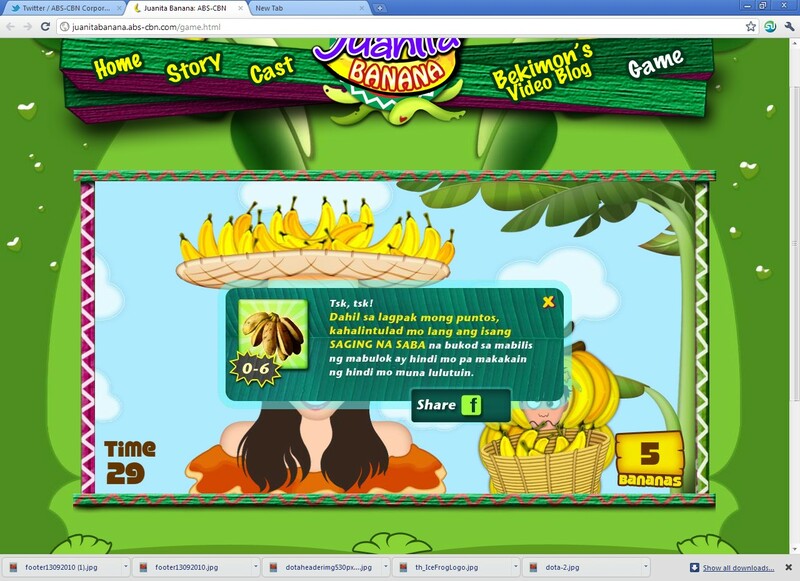 The more bananas you will grab the rank higher the rank. 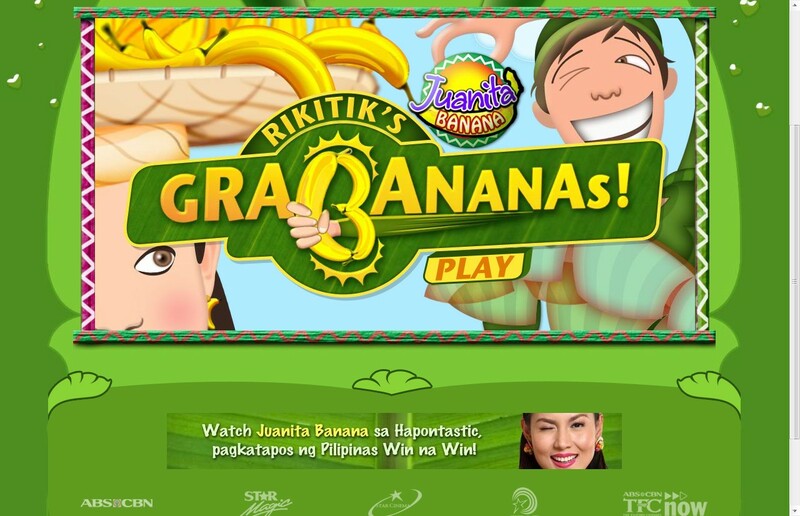 Juanita Banana allows also to share your scores or game play to Facebook.